Anticipation is one of our core values: we believe in small, daily improvements and we love to challenge the status quo. This helps us retain our talents and better establish our business goals. ALA Corporation talent management strategy is aligned with the company business goals and the employee career pathing is not developed as a standalone process but is perfectly integrated into the company overall strategy. At ALA, we guide all our employees’ careers by driving them in a continuous learning path, by offering opportunities for growth both personally and professionally. ALA has a competitive Career Development Plan adopted in all countries with the goal to offer an aggressive growth process for our best employees, developing talents and offering them unprecedented opportunities. ALA rewards merit in the perspective of continuously improve internal resources skills, knowledge and capabilities. ALA Corporation Talents are involved in Job rotation and International Mobility Programs. These programs represent at the same time a challenge and an opportunity for our people. Employees participating in these programs acquire a deep understanding of company worldwide dynamics and will face issues coming from different areas of operations. International mobility and Job rotations programs give to the company the opportunity to create temporary work groups founded on heterogeneity (of career and academic path, geography, culture), starting a cross fertilization process, crucial for company processes innovation. 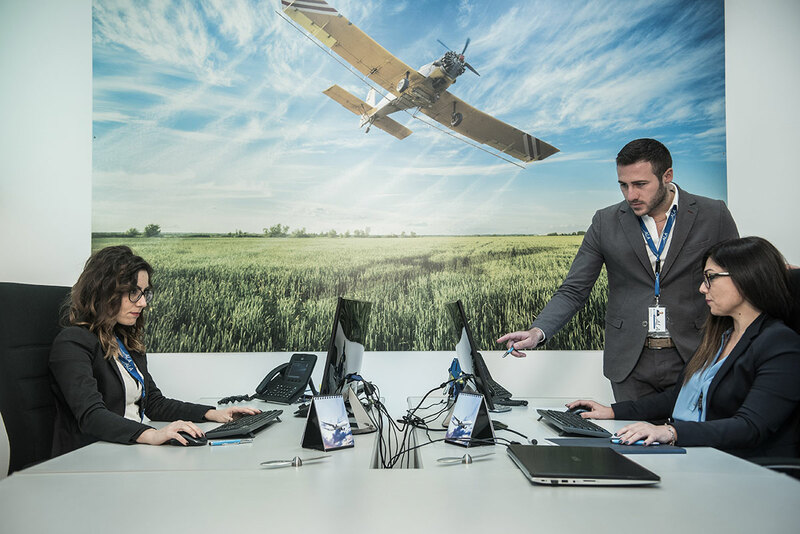 ALA is eager to support motivated students during their thesis project and help research related to aerospace logistic markets and businesses, supporting their personal development and the future career opportunities. Students will be tutored during the research and the thesis editing. Students who are interested in completing their thesis project at ALA are kindly requested to go through the Application Form mentioning that is a “Thesis Request” explaining their motivation and their study path/thesis matter/timing to discuss the project and attaching their CV. ALA places very high value on internship experience that represents the best way for newly graduates gain an insider’s view to a possible career path and networking opportunities. Our internship program helps us in hiring decisions, and allows us to shape the future experts in our sector. Our internships offer strong professional experience and the unique opportunity to look at the company from different points of view. ALA Corporation Internship Program lasts 6 months. Interns are involved in a specific project within a Company department in the first four months and a second project in the last two months. Interns will be evaluated twice, at the end of each project, to better understanding intern capabilities, skills and propensity. ALA excellence relies on the investment in our people letting them develop their skills, knowledge and capabilities to better perform their role. The Learning culture in ALA is founded on knowledge sharing through numerous trainings and workshops that focus on both technical and soft skills. Every year we implement a training plan by analyzing the type of training needed. These training plans include language courses, specific technical courses and giving most employees, including newcomers, the opportunity to participate at events and conferences. The training activities allow our people to learn directly from experts in the business and at the same time develop their skills, relationships, confidence, and build a strong professional network. Orientation days are the first initiation rite into ALA life, our business and culture, followed by Training-on-job which teaches how to set effective goals in professional life and how to face daily issues. 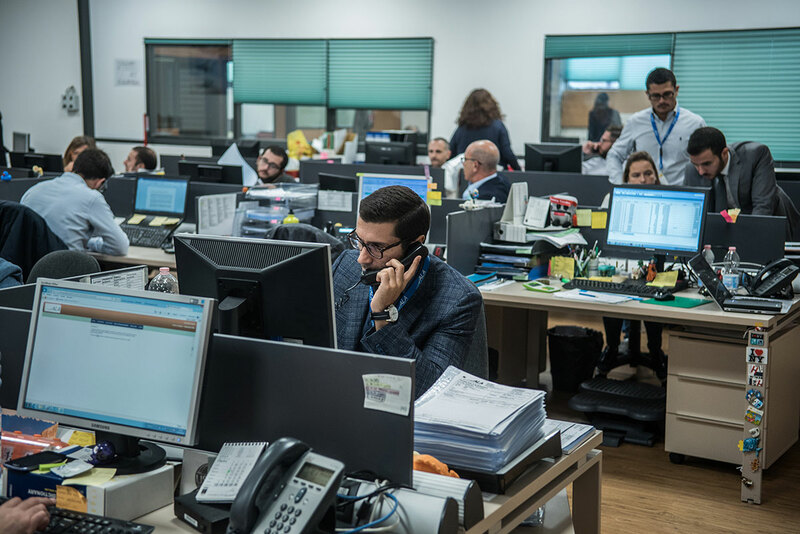 ALA is an international Company with offices in Italy, France, UK and US and almost 250 people work enthusiasts, passionate about the logistics service world. The dynamic environment in which we work & live is a melting pot of cultures and languages. Creativity, innovation and teamwork are the main ingredients of our daily work. ALA is always investing in programs that aim to improve employees’ skills, allowing them to acquire broader understanding of inner dynamics within our company and opportunities to extend their professional boundaries. ALA holds company events throughout the year where people from all our offices meet, spend some quality time together and deepen their relationships. These occasions are the perfect chance to spread our culture and encourage team spirit. We also run contests and internal competitions to reward our employees’ expertise, engagement and creativity. ALA also attends career fairs and job recruitment events and are always looking for talented people. We ensure a great and inspiring environment with incentives and flexibility that everyone needs to achieve success and to live a balanced and healthy life.